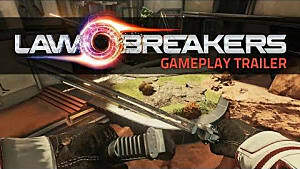 LawBreakers is the offspring of Boss Key Productions and respected developer Cliff Bleszinski. 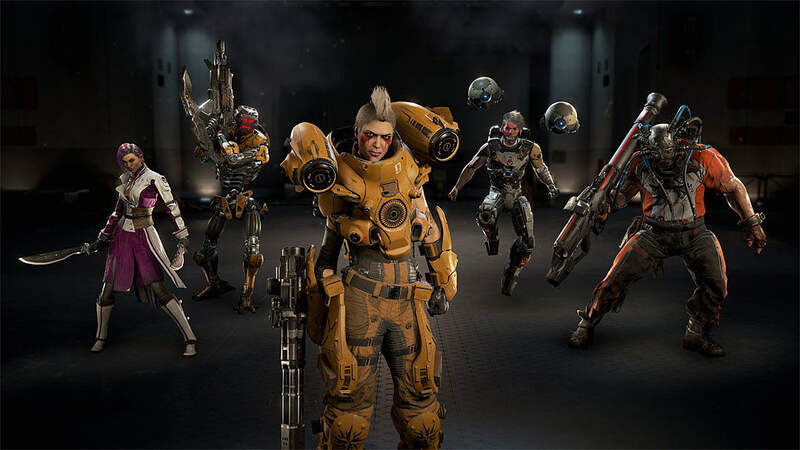 It aims to be a return to classic skill-based arena shooters of old, with a few modern twists thrown in -- and anticipations were high for its success around launch time. But things haven't gone according to plan. Despite initially high player counts, the number of users playing the game has dropped off sharply, which can spell disaster for a game that requires an active user base to work properly. 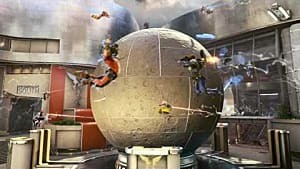 Bleszinski blames his brash nature and lack of basic social skills for the game's decline -- but there's more than a hint of ego in that reasoning, since it relies on the assumption that anyone and everyone who could possibly want to play the game follows him closely and reacts to his behavior accordingly. The real situation regarding LawBreakers' decline is more complicated, and centers around both flaws in the game's design and problems with its community. A cursory glance through the Steam reviews for LawBreakers suggests there really isn't anything wrong. The game received thousands of positive reviews and an overall positive recommendation on Steam. However, if you stop to look through the reviews, you'll notice a few things stand out. There are far fewer negative reviews, but they are consistent in their complaints. 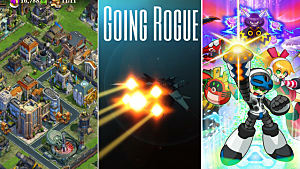 Moreover, many of the positive reviews share the same opinions about the game's drawbacks. Chief among them is the lack of variety. Boss Key Productions tried to navigate a fine balance between adhering to modern shooter standards by adding various characters to choose from and focusing primarily on skill. Yet the overall view -- even among media outlets -- is that the characters lack enough distinguishing features to make them worthwhile inclusions or to justify return play after a while. Even the different Law and Breaker forms of the same character are largely the same. The game modes compound this situation. There are five, but only a few seem popular enough to warrant continued play. The problem with that, however, is that you cannot choose your mode when you log in to play; instead, you're automatically put in a random match queue for whatever comes up. On the surface, that shouldn't be too much of a problem -- regardless of game mode, you still get to experience the gravity defying fun of a classic skill-based shooter. 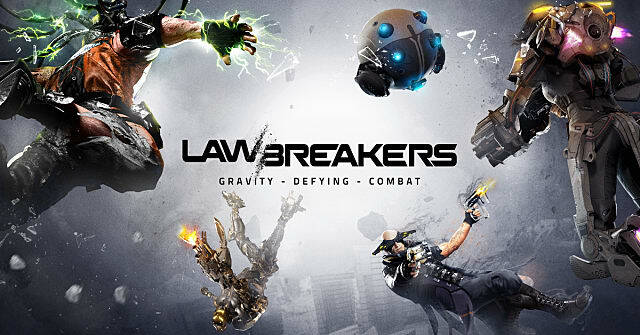 But that's the thing: a sizeable amount of what sets LawBreakers apart from its numerous competitors is the anti-gravity mechanic. Many maps don't utilize this feature, though. Or if they do, it remains limited in use. According to players, this combination of circumstances has resulted in a fairly stale set of interconnected areas that feature the same combat with the same characters. Some loot containers and other collectibles pop up every now and again, but they contain hardly anything that might encourage a player to log more time with the game. 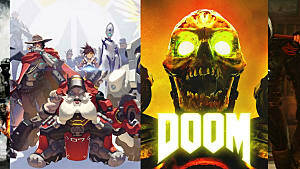 A good majority of these reviewers, even the positive ones, have logged only between approximately 10 and 30 hours with the game, with a few showing longer periods of time. This suggests that despite enjoying the game, most people truly aren't playing it all that often -- lending credence to the criticism regarding its staleness and lack of replay value. There is another significant problem that's led to this game's decline, though: the player base. 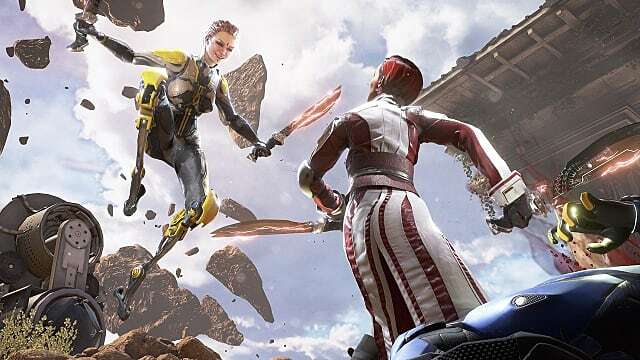 LawBreakers has a noticeable learning curve, but no tutorials. If you missed out on the beta version, it puts you at a definite disadvantage compared to other players. In an ideal world, everyone would understand this situation and be accommodating. Yet that's apparently not the case with the LawBreakers community. In addition to feeling overwhelmed at the mechanics, newcomers have been repeatedly put off by harsh teammates and unwarranted criticism through a chat system that cannot be turned off. No one wants to be publicly humiliated, even at the best of times -- but expecting someone to pay $30 to be embarrassed in a game that's really supposed to be about fun…? That doesn't seem like a good plan. Expect to feel like this poor red fellow quite often. Added to these difficulties is the unbalanced nature of the class system. The game relies on skill, and it doesn't hide any particular benefits behind its rather uninspiring microtransaction program. Yet a few classes, namely the Assassin and Wraith, possess skills with the anti-gravity mechanic that make countering them almost impossible -- especially if you're facing more than one of them. If you're a newcomer, then you're even more likely to just give up in frustration. What happens when a player does give up, or "rage quits," makes for an even less enjoyable match. In many cases, the system throws a new player into a match that only has a few minutes or less remaining. Or if it doesn't, then the match becomes completely skewed as a result of uneven team numbers. When you consider that the servers mostly support North American and European regions, causing rather long wait times for, say, Asian and Australian players, there is little incentive to endure those times simply to spend a couple of minutes getting flattened by veteran players. As the number of players dwindles, the wait times become longer, and the cycle continues. 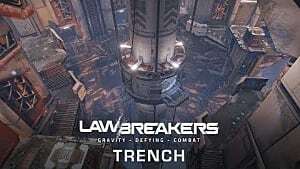 Bleszinski has planned future content updates for LawBreakers and says he is genuinely going to try and keep the game alive. Whether these updates and his view of what needs fixing meet fan expectations is another matter, though. 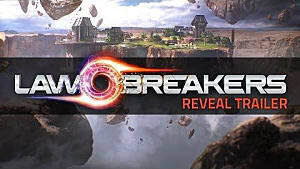 Without addressing the problems that really keep gamers from coming back for more, it may just be game over for Bleszinski's brainchild after all. If you've played the game, let us know in the comments what keeps you queuing up or why you haven't come back for more!